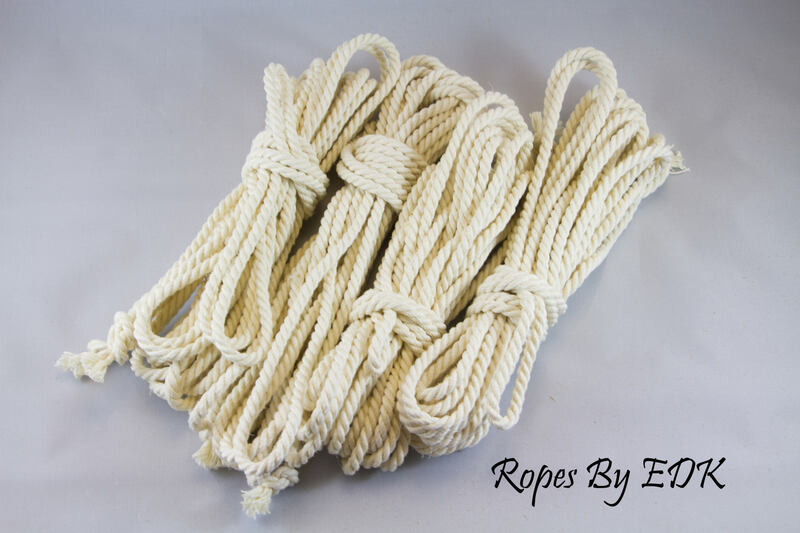 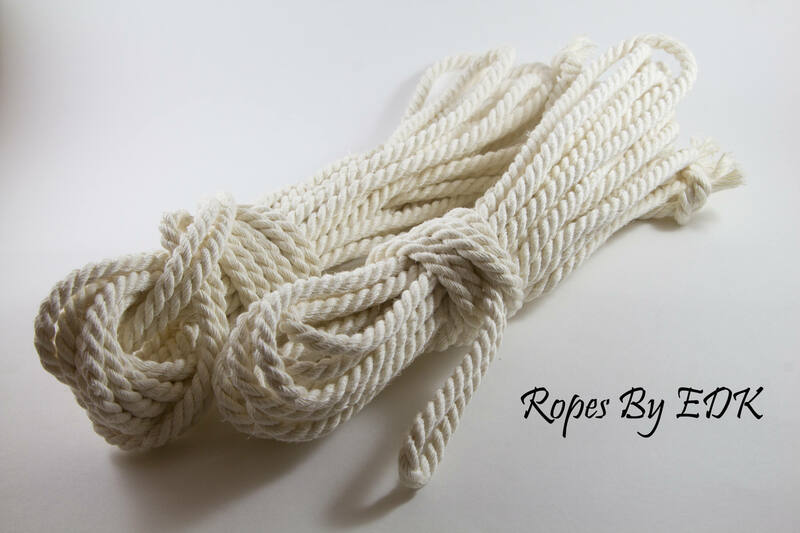 Fantastic rope, I'm becoming a frequent customer and I've never been disappointed! 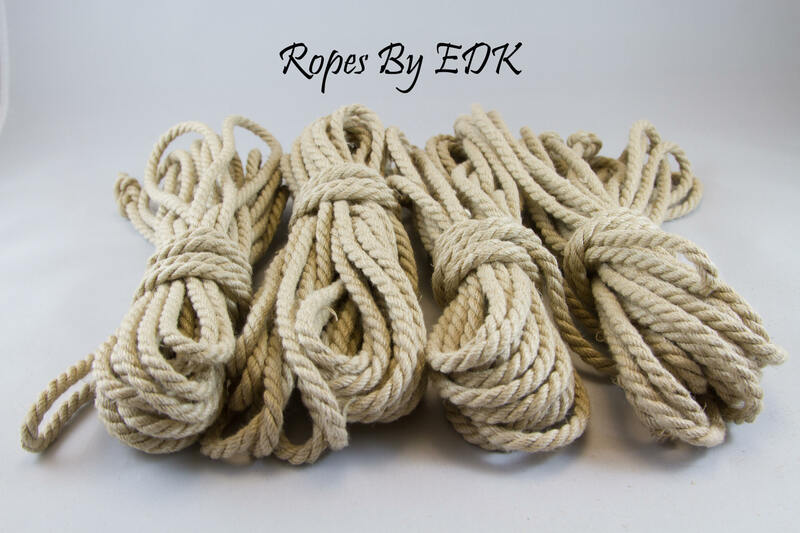 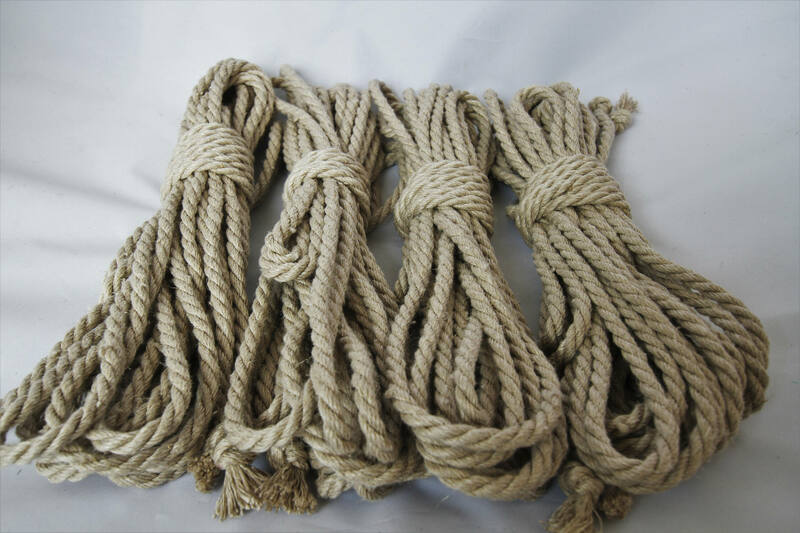 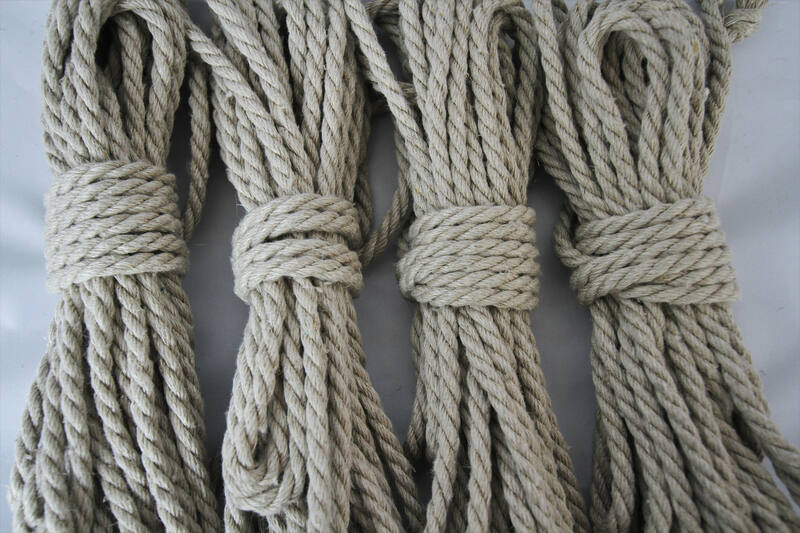 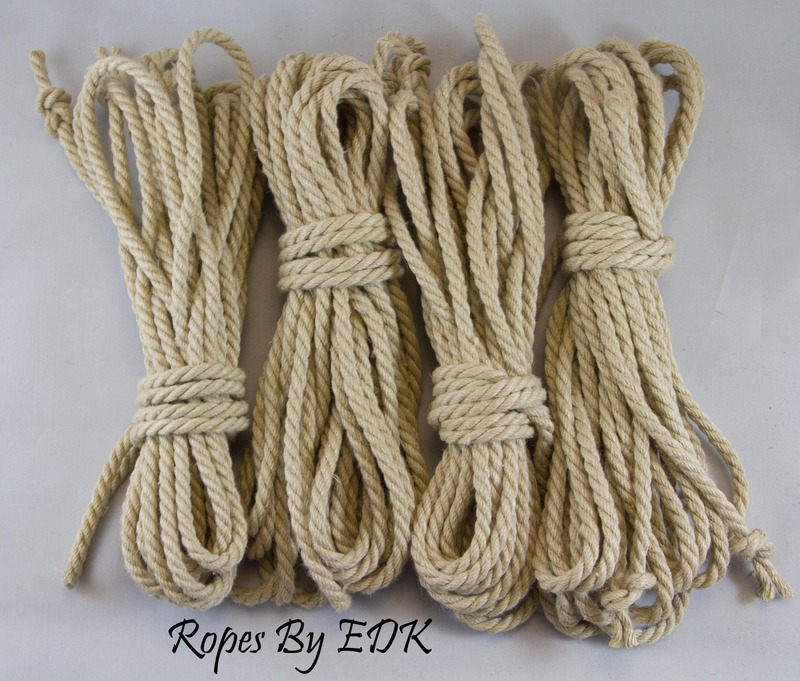 Beautifully hand crafted hemp rope. 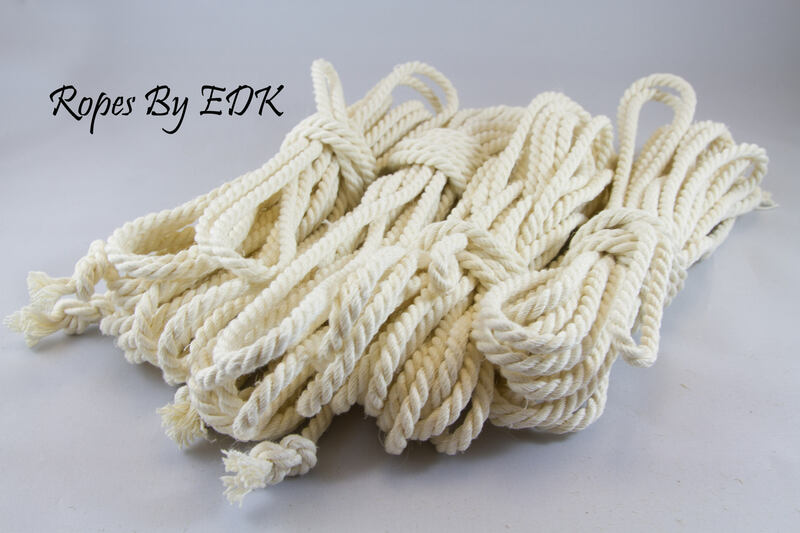 Thanks for your outstanding service.